Lovely Three Level Garage Townhome. 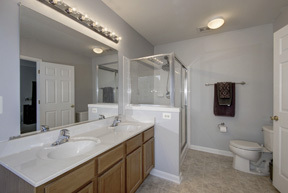 Bright and Spacious! 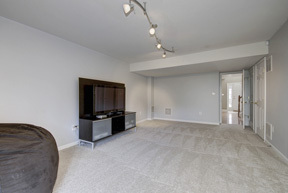 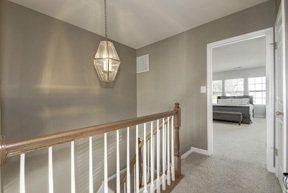 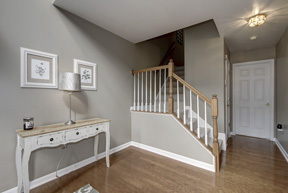 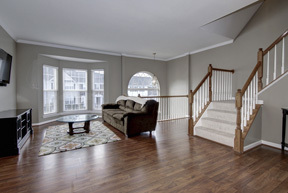 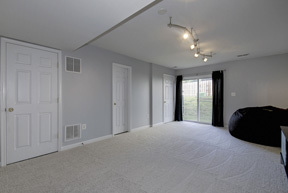 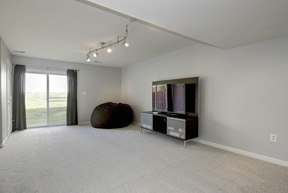 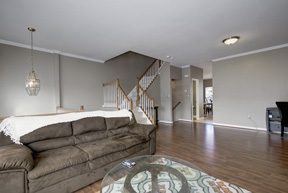 Featuring New Carpet, Hardwood Foyer, and Living Room with Crown Molding. 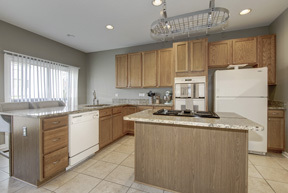 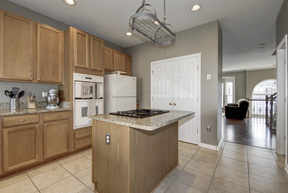 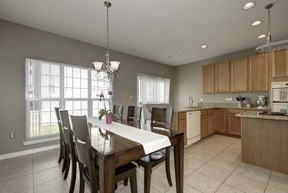 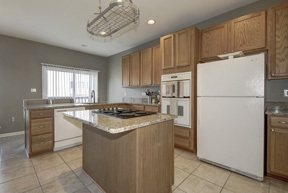 Spacious Kitchen with Large Eat-in Area, Granite Counter Tops, Center Island, Cook-Top, Wall Oven and Ceramic Tile. 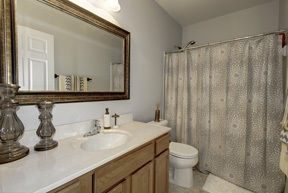 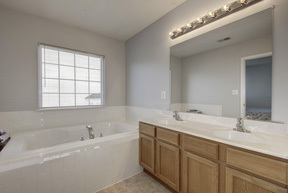 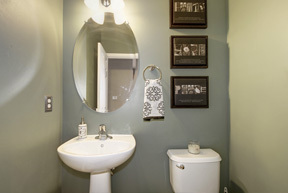 Master Bath w/ Garden Tub, Separate Shower, and Double Vanities. 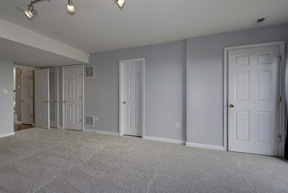 Recreational Room w/ Walk-out to Backyard. 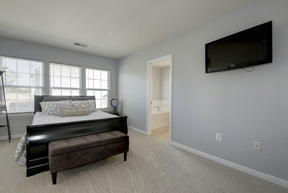 Close to MCB Quantico and I-95. 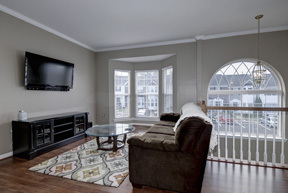 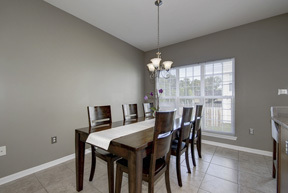 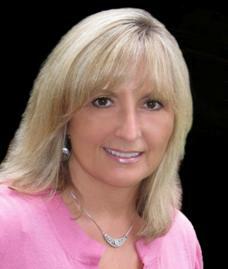 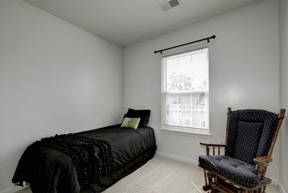 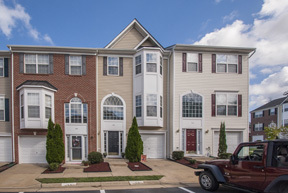 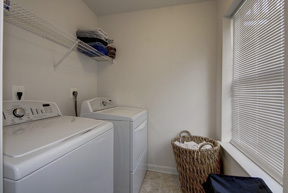 Great Commuter Location in North Stafford!